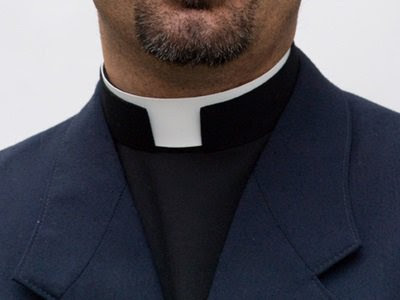 A woman has made a startling confession about her S3@.x:’ual involvement with a catholic priest. “I am 34-years-old and making love to a priest who took an oath of celibacy. I love him so much but sometimes I feel as if I am making a big mistake against God and the church. I want to leave him but he just can’t let me go,” lamented the lady.